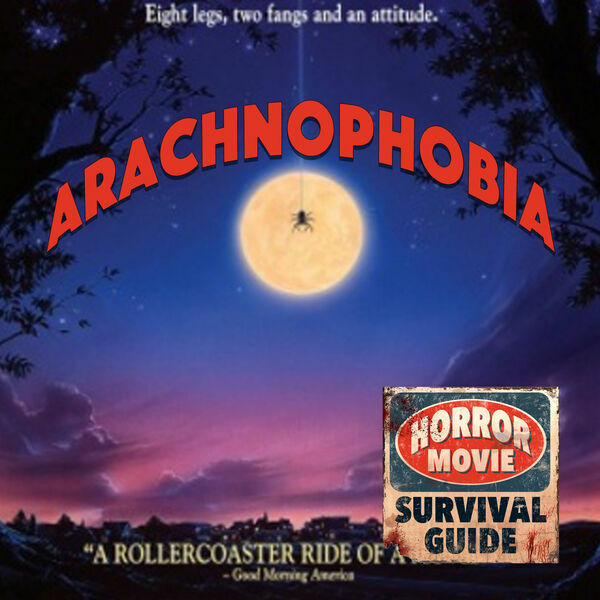 Horror Movie Survival Guide - Arachnophobia "Not the chateau!" Frank Marshall's directorial debut is a big budget ode to low budget monster movies and is a thrill ride for spider haters everywhere. Terrific performances by Jeff Daniels and John Goodman, plus more spider jump scares than you can shake a stick at, this film is fun for everyone!